Call the office, or your account manager directly for Out Of Home media advice. 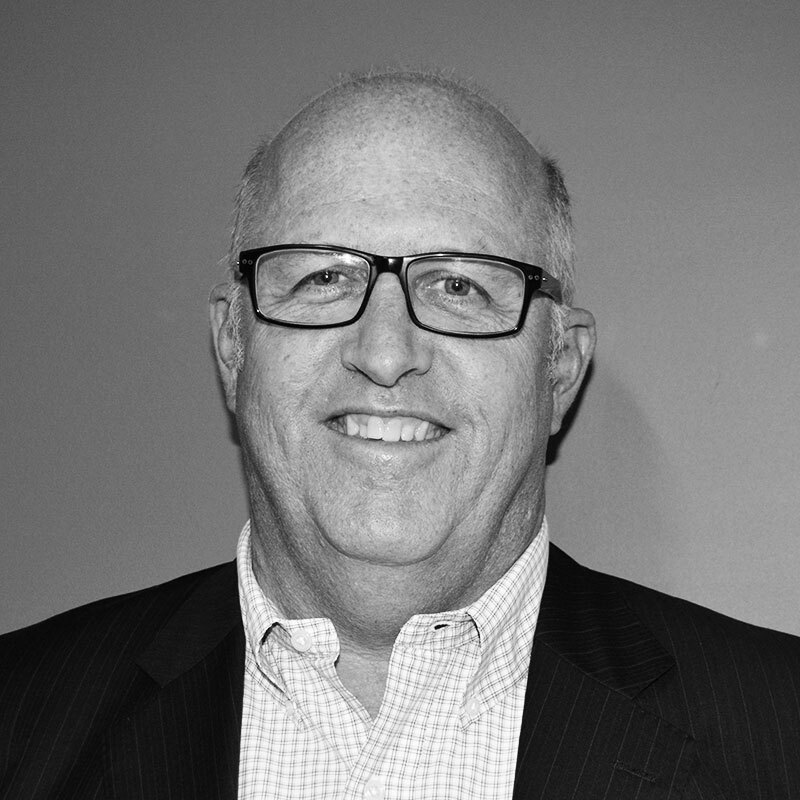 Joint Founding Managing Partner of Shipley Brown, Greg has 25 plus years’ experience in media sales. The majority of this time has been spent in the Out of Home category, but past media sales roles in Magazine, Newspaper, Television and International media provide him an understanding as the media mix. Since starting Shipley Brown in 2004 we have worked with a number of different out of home properties, but our focus has generally been roadside billboards. Joint Managing Partner Paul Shipley has enjoyed a media career spanning 28 years. Paul spent the first 11 years of his career on the Planning and Buying side of media working at Young and Rubicam, Clemenger, Universal McCann, MOJO and Singletons. Paul “crossed the fence” into media sales during 1997 joining Cody Outdoor Advertising. Learning the sales trade under media doyens Richard Herring and Pierce Cody, Paul worked at Cody Outdoor/APN for 5 years. 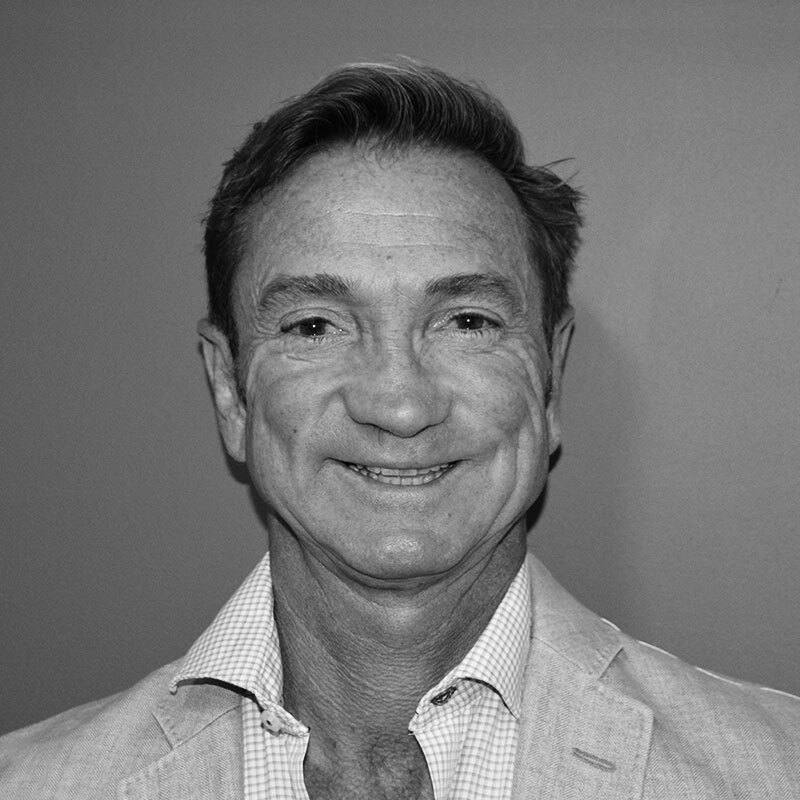 Following that, an 18 month stint was enjoyed at Southern Cross Radio (2UE and affiliate stations) working with Paul Bowd in the Sydney Agency Sales team. Paul Shipley was a founding partner of Shipley Brown Media Group in October 2004.